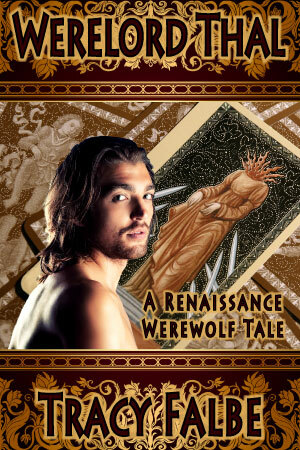 While I’m editing the final manuscript of Werewolf Castle: Werewolves in the Renaissance 3, I need to develop the book cover art. Unless I want to commission custom art for a cover, I start the search for appropriate stock art for a book cover design. 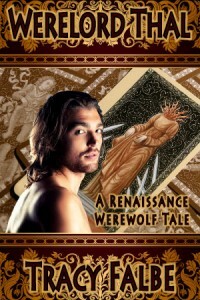 Although I have commissioned fantasy art for my book covers in the past, my werewolf series has been designed using stock art. I use what’s known as royalty free stock art. This means that I don’t owe anyone any royalties based on the sales of the works made with the stock art and photos. For a single price, I gain the rights to use the images for commercial applications. The site that I choose to buy images from will specify the precise details of the royalty free agreement. I’ve used some different sites over the years to find art for book covers and promotional banners. For the most part, they are quite similar in terms of price and terms. They even have largely identical collections, so I can’t really recommend any one company as standing out from the pack. Generally, these companies require that you purchase credits that are then exchanged onsite for the images that you want. Pricing varies according to image size, resolution, and usage rights. The credit buying levels always seem to be cleverly designed to make one spend a bit more than would be necessary for what I need. But I always need to get a new image for something eventually so it works out. Pay close attention, however, to expiration dates attached to credit purchases. Paying for credits and then losing them would be a bummer. All of the stock art providers include useful tools for customers. After creating an account, I can create folders, or light boxes as they are sometimes called, to save images to. This helps me organize my findings as I browse images that might possibly work for my design. For example, when creating the book cover for Journey of the Hunted, I collected images of a woman who would represent the female character who I wanted to feature on the cover. I’m able to download low resolution or watermarked images to test in designs before I make a purchase. It’s important to use this approach to avoid spending money on an image that ultimately does not work for my design idea. I determine probably about 90 percent of the final design before actually buying the stock art. Many websites draw in traffic with the promise of free stock art. Any web search will produce lists of different sites to visit for free to download images. I find the quality and selection available at the free sites to be inferior to paid downloads, but sometimes a free image will work for a background, or I get lucky and find a decent free image that works for a blog post or promotional image. When I’m scrounging for free images, I like to use Pixabay.com. Search results here deliver free images and sponsored suggestions from Shutterstock. Selecting stock images is by far the most time consuming process of developing a book cover design, at least for me. I have to sift through many images before making final decisions. Now accepting submissions through April 30th. If you’re not familiar with ProlificWorks (formerly known as Instafreebie), you’re missing out on an effective book marketing platform. 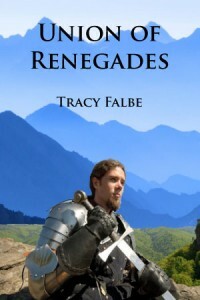 The site attracts readers with ebook giveaways offered by member authors. In addition to individual ebook giveaways, authors can organize group giveaways that have a greater potential to attract traffic. 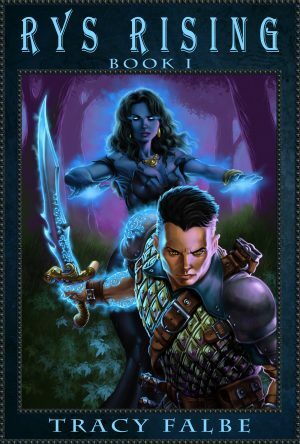 I’ve currently set up the Dark and Daring Fantasy Giveaway for the entire month of May. Submissions are open for titles. I approve most entries as long as they are complete stories and fit the theme in some way. Authors can join ProlificWorks for free, but you won’t be able to collect emails from readers who download your ebook. Paid memberships enable integration with your email list service. You can make collection of emails from readers optional or mandatory. My titles currently have an optional status, and I still gain new email list subscribers every week. If you think you want to try out this marketing service, use this link to initiate a paid membership. Email marketing is one of the most effective forms of book marketing, and free ebooks attract new subscribers. 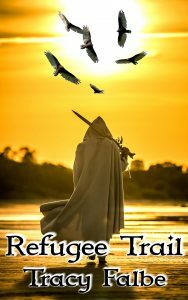 The giveaway will go live for readers on May 1st. ProlificWorks makes it easy for readers to open ebooks on their devices. It’s a popular site. I gain hundreds of downloads a month and dozens of new email subscribers without really doing much. I’m sure I’d get better results if I could pay more attention to book marketing. I also provide free ebooks to email newsletter subscribers right here at my website. Check out my free fantasy ebooks. Empathy is a state of perception that allows you to actually feel the emotions of others (people, animals, plants, the Earth). An empath describes an individual who has a natural ability to detect and absorb the emotional energies of others. Neurologists have identified mirror neurons within the brain that give us the ability to feel or “mirror” the feelings of others. Mirror neurons could be the biological mechanism of empathy. 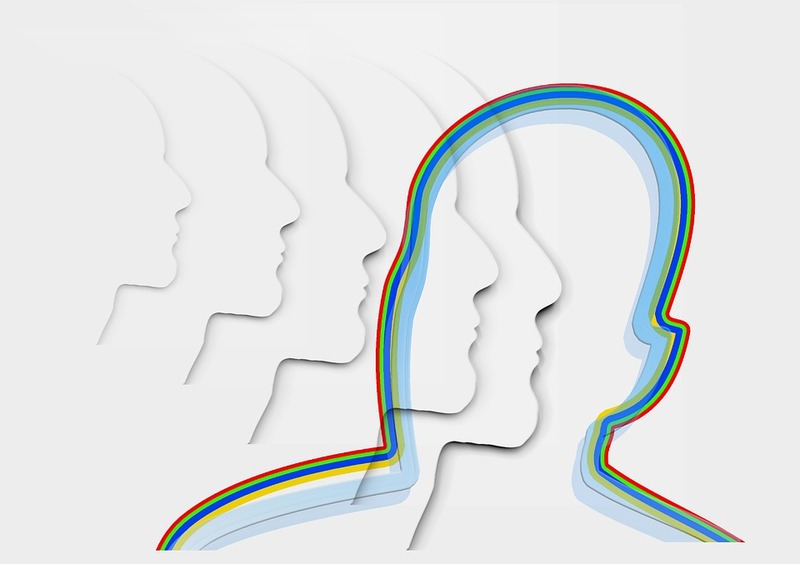 The perceptions and abilities of empaths range through a spectrum of sensitivities from highly sensitive to fully empathic. I believe that I fall somewhere in the middle of this spectrum. My research about empaths has informed me that I can cultivate and control my empathic sense. I’m trying to learn how to consciously evaluate the energies of others instead of just letting the external emotions bury me. Ultimately, I hope to improve my ability to insulate myself and recognize the difference between my feelings and outside energies. When empaths receive the emotions of others into their inner beings, that outside emotional weight bears down on them. It can feel like being an emotional landfill. For this reason, empaths must make a conscious effort to clear away or segregate external feelings to protect their physical and mental health. Before empaths realize their situation, they typically suffer from overwhelming stress as they strive to please everyone around them. If they can make everyone happy, then they can feel happy. I struggled in this state of stressful overload all of my life. Writing was my way of coping with the constant barrage of emotional energy. 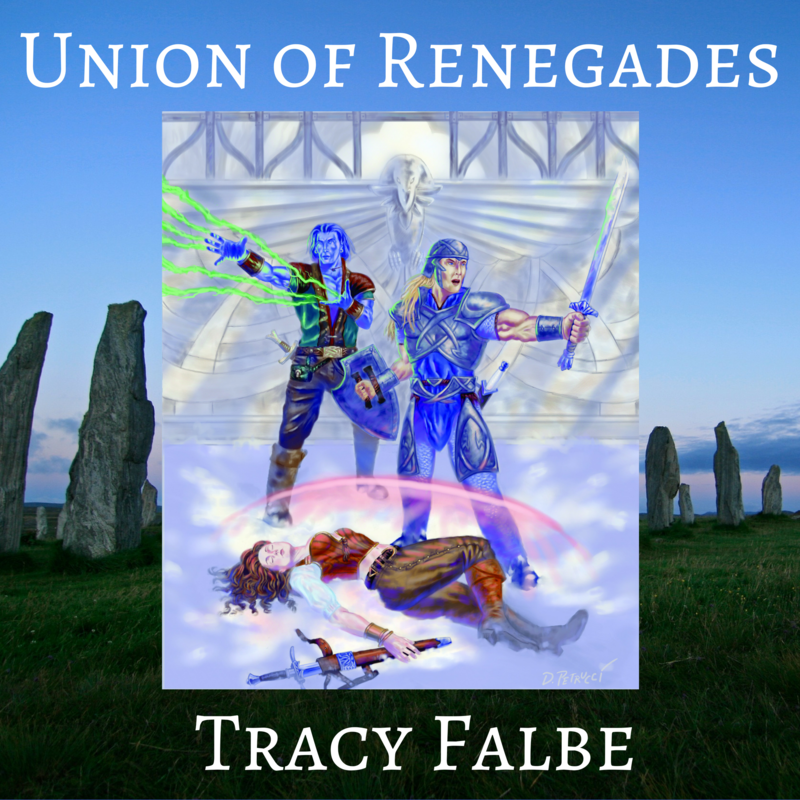 By creating characters and stories, I was processing all of the feelings overlapping with my own. When people ask me where I get my ideas from, I’m almost at a loss for an explanation because I’m buried in ideas and experiences every waking minute. Writing stories gives me a space where I can process many emotions and attribute them to various characters. This activity is very therapeutic for me. I always emerge from a fiction writing session feeling cleansed. Writing also grants me entry into what is known as a flow state. In a flow state, a person achieves pristine focus and the rest of the world drops away. When writing fiction, I transcend myself and find relief and even pleasure. It took years to grasp that most other people did not possess empathic sensitivity in the same way as me. Most people experience empathy to a much lesser extent, and some not at all. People can cultivate a sense of empathy, which is an admirable goal, but it’s not the same as natural ability. Empathy for me is like the five senses. It just happens. Now that I am actively researching the empath concept, I’ve learned techniques for processing the emotional overload. I’m currently developing my ability to sort my feelings into two piles so that I can identify which are my feelings and which are external feelings. I’ve found this practice to be very rewarding. It’s such a relief sometimes to recognize something as external because it helps me stay grounded in myself. Identifying the sources of feeling also gives me an opportunity to process energy strategically. I can either deflect emotions or let myself digest them. Every week the father would come by the day before trash collection and fill up the bins and get into a huge fight with his son because he did not want him there. This went on for weeks. I overhead profanity-filled arguments that were very vile and heartbreaking. The final fight culminated in violence. During the final episode, the emotional tornado was so extreme that I went outside so that I could stand barefoot on the ground. (This grounds a person to the Earth.) I said aloud, “Not my feelings!” and felt a liberating clarity as I rejected the overflowing sewer of emotions. It was a glorious and empowering moment to push away the anger and despair of two dysfunctional people. The son is still squatting there, and the father has not been back for a few months. Everyone in the neighborhood is hoping that the home will be listed and sold eventually, but that remains a long shot with a loser squatting in the house. The devastating wildfire that destroyed Paradise, California, affected me deeply. Having lived in the neighboring town of Chico for 12 years, I was very familiar with this town. At one time, I even looked at houses in Paradise but rejected the location because it was obvious that the entire place was doomed to burn. I of course followed the news about the deaths and survivors very closely and eventually took some time to invite in the collective agony of that disaster. I consciously let it overwhelm me and gave myself time to cry. Then, I consciously shifted the feelings away from me. I chose not to deflect the devastation because I wanted to honor the suffering. Hurricane Katrina was another disaster that burdened me significantly. It occurred before I learned some skills for sorting and processing energy. When Katrina happened, I simply slogged along in misery for a long time even though I was thousands of miles away from the disaster. The truth is that there is misery all around us. I notice it, but I have to keep myself somewhat aloof. Part of me is processing the daily tragedies and joys that unfold around me, but for the sake of my health I have to maintain some distance. Fiction writing remains a place where I can let myself feel everything in a psychologically safe way for me. 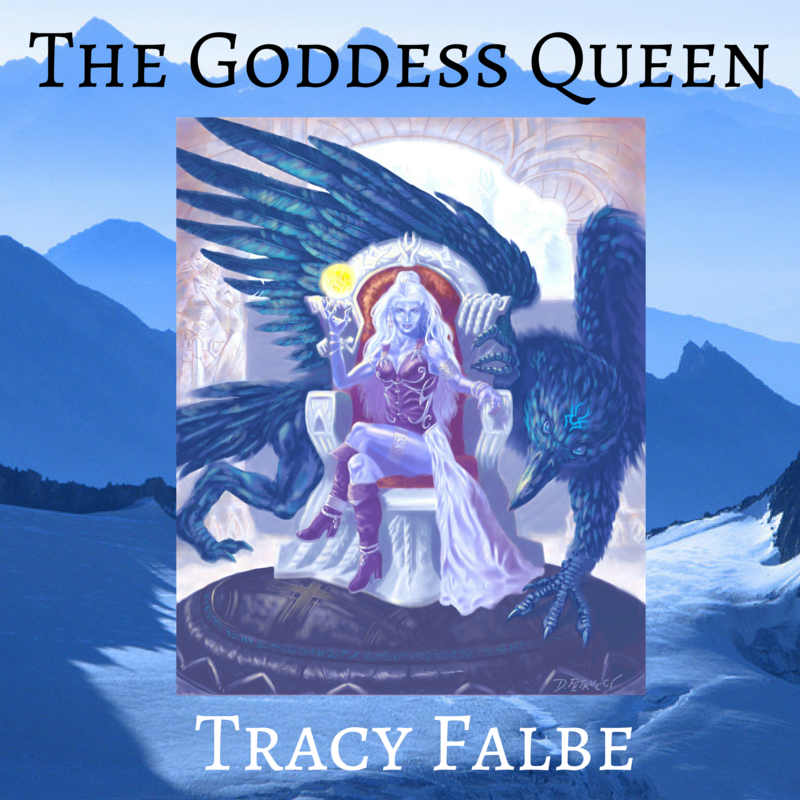 Escape into the magical worlds of Tracy Falbe by downloading a free series starter. These three ebooks are free worldwide. 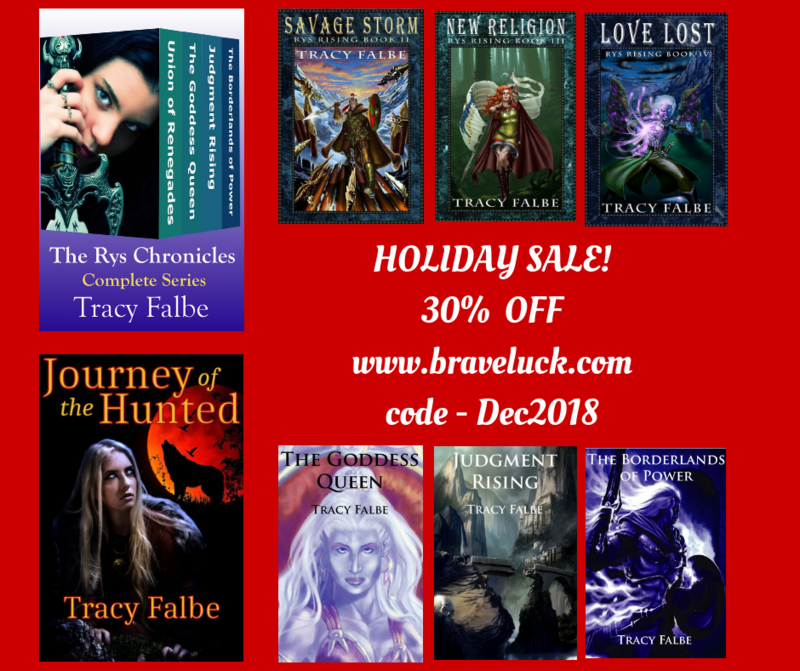 Through the end of the year, use coupon code Dec2018 and save 30 percent off your ebook or audiobook order at Brave Luck Books. While I keep working on my next novel, continue one of my series or send ebooks as gifts. Digital downloads are an elegant solution for last minute gifts when you don’t have time to ship a physical gift. Checkout at my website provides the option of sending digital downloads to a gift recipient. At the top of the form where you enter payment details, the form asks you if the purchase is a gift. If it is, select “yes” and then enter the recipient’s email. Whether sending a gift or getting an ebook for yourself, enjoy coupon code Dec2018 at my website for 30 percent off. where the cart says “Got a code?” right next to your total. Do this before you hit Checkout. Join my newsletter email list and never miss a sale or new release. After a four-year drought, I’m thrilled to announce the publication of a new story. It’s a novella set in a world thrown into disarray after the impact of a comet. I’m planning the paperback release in the near future. Stay connected to be notified when Refugee Trail is available in paperback. Subscribe to my newsletter. On November 15th, my new release Refugee Trail will be available worldwide. It’s a fantasy novella of survival and magic. Although the computer files for Refugee Trail were gone, I had printed my partial manuscript. Four years later, I started reading it, and I discovered that I liked it. You can preorder it now at your preferred retail outlet for the November 15th release. Read this fantasy novella of survival and magic today. 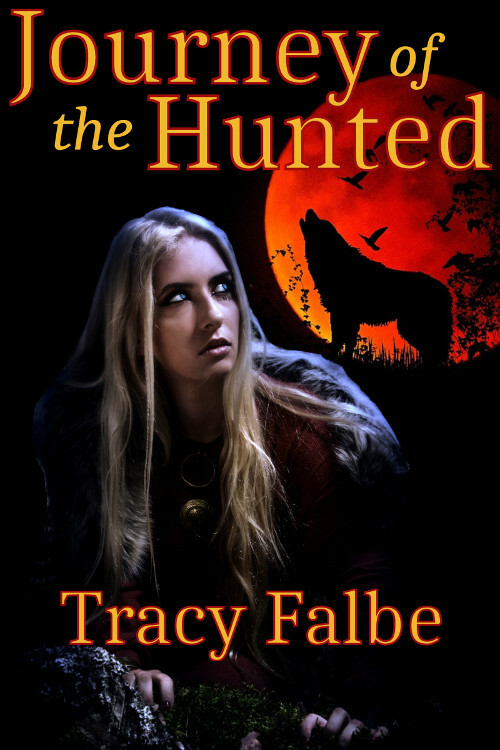 The Werewolves in the Renaissance series continues in Journey of the Hunted. Enjoy a special exclusive discount at my website and get the ebook for only $1.99. This ebook is available in Mobi (Kindle), Epub, and PDF ebook formats. All formats will be made available to you for immediate download after purchase. Ebooks sold worldwide. Ebook only $1.99 through September 21st.